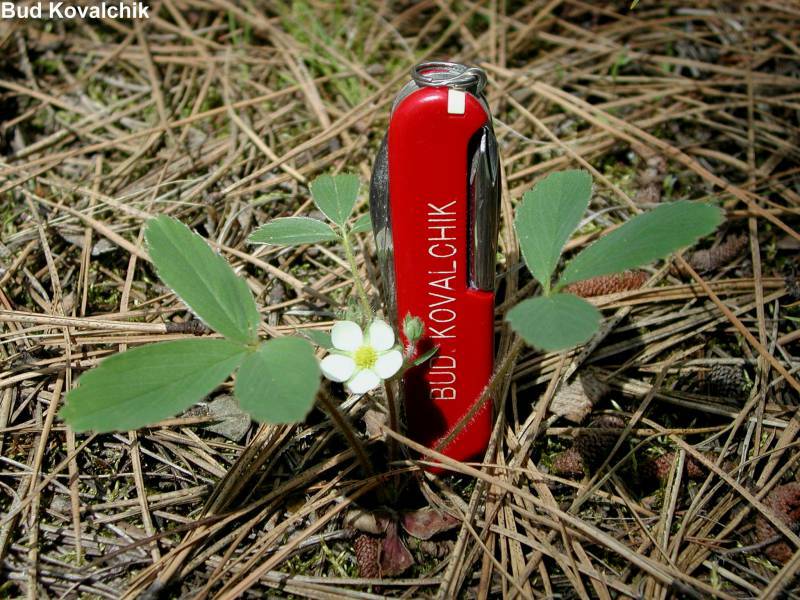 Photo © Bud Kovalchik. Usage restrictions: My images may be used without permission for personal use or classroom instruction. My permission is required for uses such as computer programs, web sites, books, magazines, printed material, or any other uses in which the photos will be publicly accessible. (I may require a fee for high quality images) Contact the photographer.